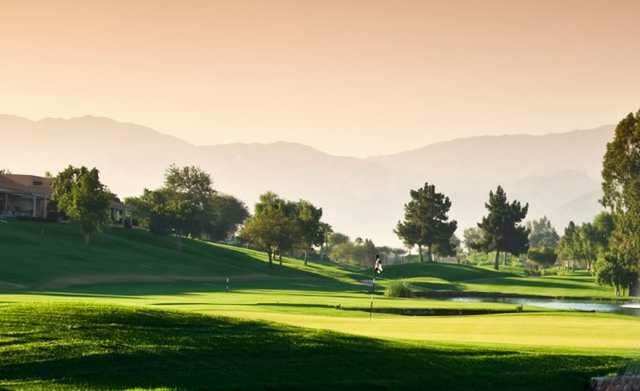 In March 2017 The Links at Victoria Golf Course was acquired, located at 340 E 192nd Street, Carson, CA. An active golf course, the property encompasses approximately 176 acres of land. multi-tenant health/fitness/nutrition building, and several restaurants. to move forward with negotiations to amend and reinstate the lease and pursue the entitlements.